I am a PhD fellow at the IT-University of Copenhagen, my research interest is broadly speaking how computer technologies influence organizations and their environment. I am a part of the research project Data as Relation (https://dar.itu.dk/), where my project is one out of six subprojects exploring digitization in Denmark. 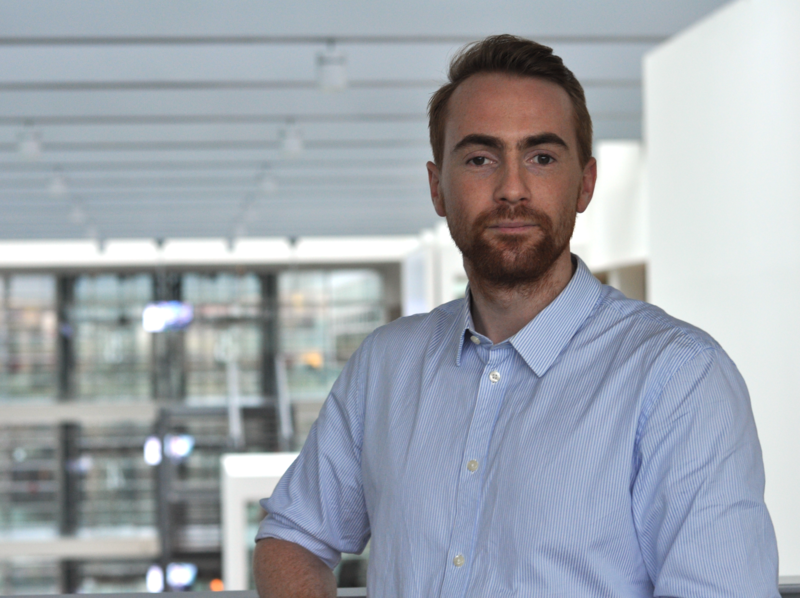 I am also involved in ETHOS Lab (https://ethos.itu.dk/), where I have spent most of my time as a Masters student, and where I am now affiliated as a researcher. In my PhD I am conducting ethnographic fieldwork in the Danish tax administration. Through observations of IT projects, I will investigate two main topics: First, how the relationship between management tools and the development of IT technologies is happening in practice. Second, how computer science rationales and imaginaries are in interplay and sometimes conflict in the "meeting" with different business rationales.